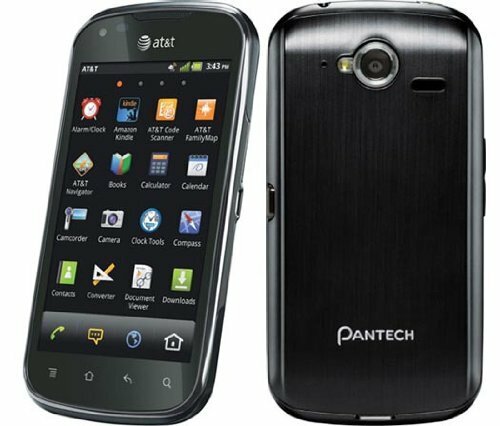 The Pantech Burst is a lighting-fast Android smartphone offering 4G LTE connectivity with dual-core processors and 16GB of internal storage. It also comes with a 5-megapixel main camera with 720p HD video recording, multi-format music player, Bluetooth functionality, GPS navigation, and WiFi. The Burst is also equipped with quadband GSM and WCDMA modes enabling it for international use. This device also offers access to thousands of apps, games, movies, books, and music on Google's Play Store.